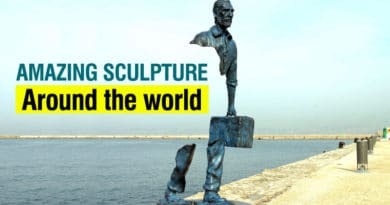 Best places to visit in Kullu – The picturesque paradise on earth located on the banks of the Beas River has lured a significant number of tourists from all over the country because of its captivating beauty. Kullu valley nestled among the lofty mountains covered with beautiful flowers and carpeted with plush greenery is a spectacle to eyes. Be it honeymooners or adventure seekers, Kulluwins everyone’s hearts. 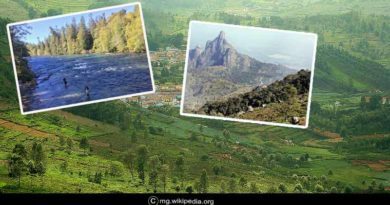 The place is referred as ‘Land of Gods’ as it houses numerous pilgrimages and sacred places. 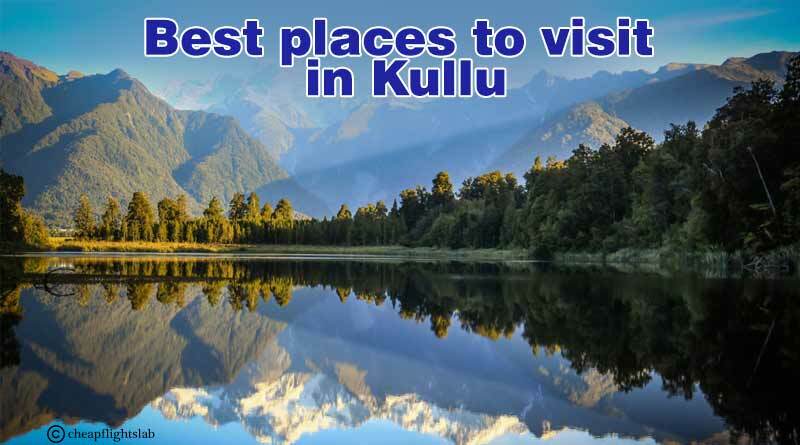 Discover yourself in the lap of nature and explore the five best places to visit in Kullu. 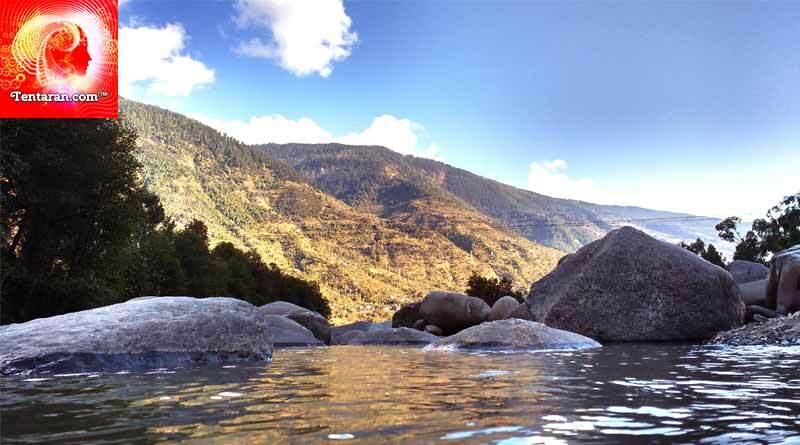 Beas River, endowed with natural beauty flows in the heart of Kullu Valley. This beautiful river flowing over a distance of 470 kilometers originates from the Himalayas and unite with Sutlej river in Punjab. The river surrounded by lavish green deodar forests and towering hills attracted nature lovers and photo fanatics because of its panoramic beauty. Take strolls around the Beas river and forget all the hustle bustle of your hectic life. 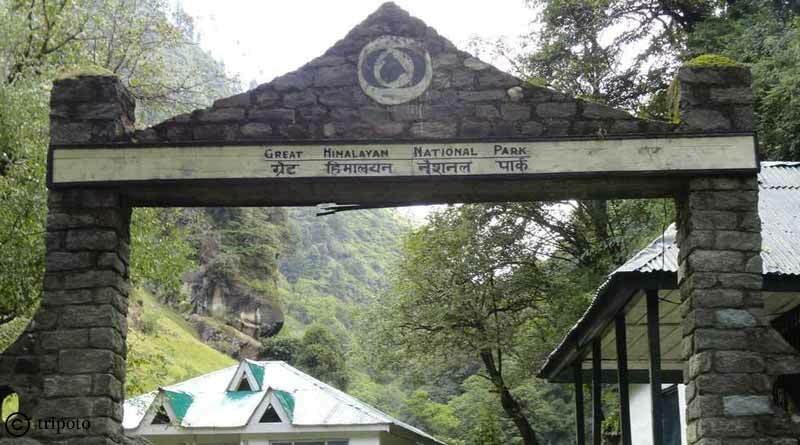 Great Himalayan National park, a UNESCO World Heritage Site is favourite among tourists because of its unparalleled views and diverse flora and fauna. A retreat for nature seekers, expeditors and wildlife enthusiasts, this national park is an abode of more than 375 faunal species which includes Thar, Brown bear, Snow leopard, Musk deer, Leopard, Chee, Tragopan, and many more. The Himalayas range and verdant valleys deliver outstanding scenic views to the visitors. Devotees or priests draw the divine blessings in the way of lightning. 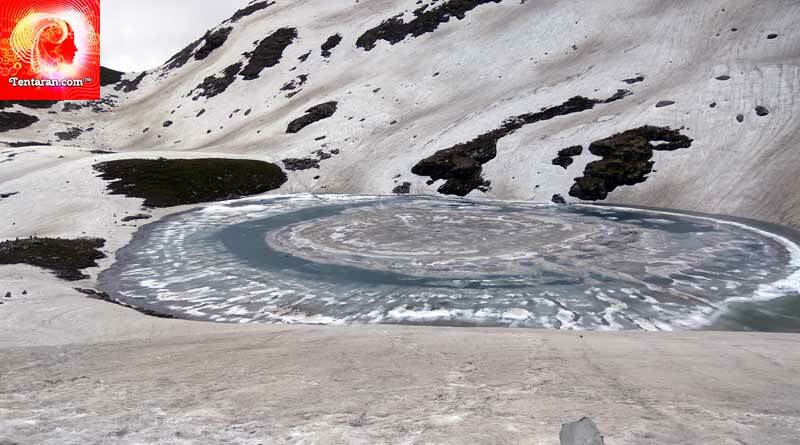 The lake named after Indian sage Maharishi Bhrigu is popularly known as ‘Pool of the Gods’. 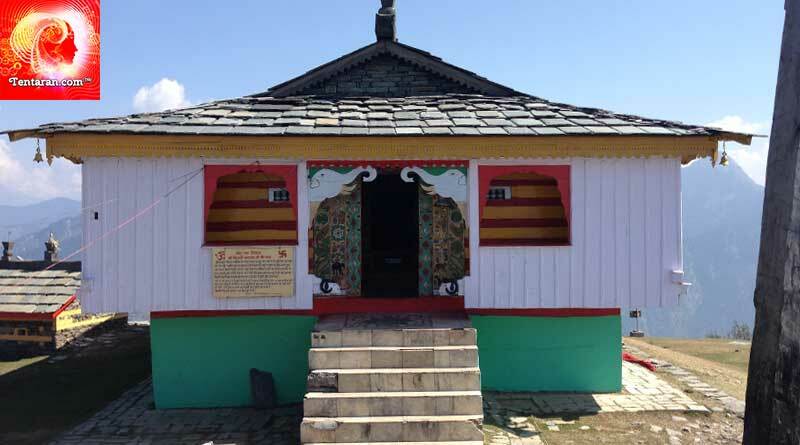 Located near Rohtang Paas, the place can be reached only by trekking through Vashisht hot springs or by Gulabo village which is at a distance of 6 kilometers. Natives believe that the water of the lake is sacred and it never freezes. Residing in the proximity of snow-clad mountains, the lake offers a sight to behold during sunrise and sunset. Raghunathji Temple dedicated to Lord Rama displays an exquisite mixture of colonial and Pahari styles. 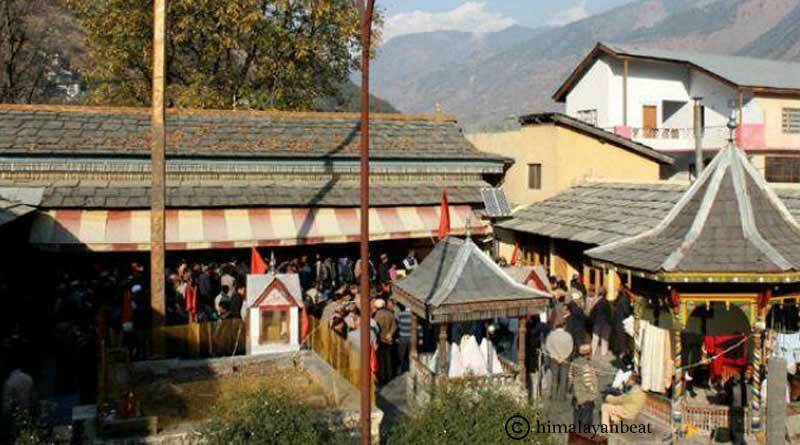 Temple is believed to be the safeguard of the entire valley. The place attracts devotees and pilgrims in large numbers during Dusshera festival. 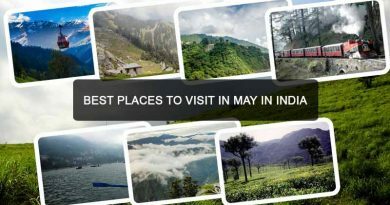 For booking and know more about five best places to visit in Kullu click on enquire now button.